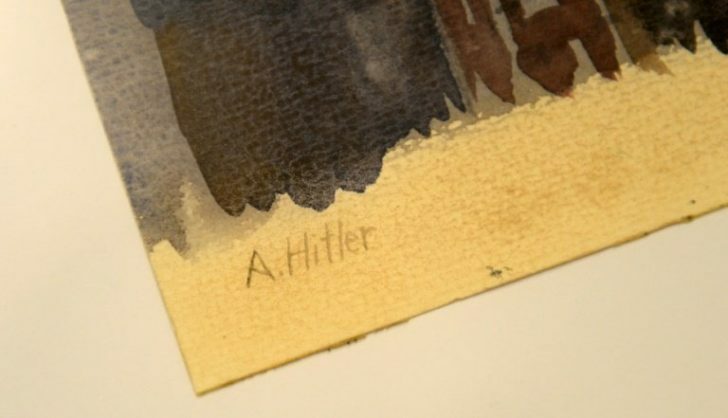 Five paintings attributed to Adolf Hitler will be auctioned off Saturday in the German city of Nuremberg. Nuremberg’s mayor Ulrich Maly has condemned the upcoming sale as being “in bad taste,” speaking to Sueddeutsche Zeitung newspaper. The auctioning of the art has sparked anger that the Nazi memorabilia market is alive and well. According to Klingen, Hitler had the style of “a moderately ambitious amateur” but his creations did not stand out from “hundreds of thousands” of comparable works from the period – making their authenticity especially hard to verify.